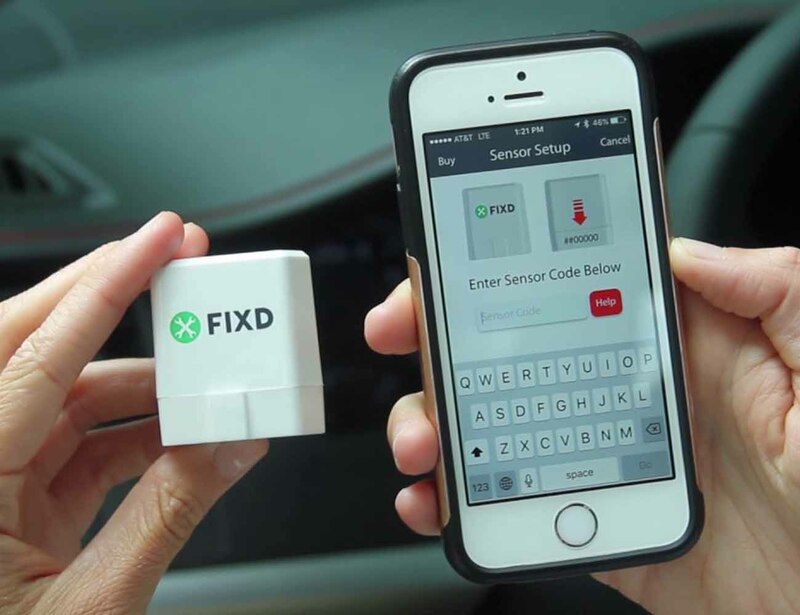 Get to know and understand your car like a pro with FIXD, the active car health monitor. 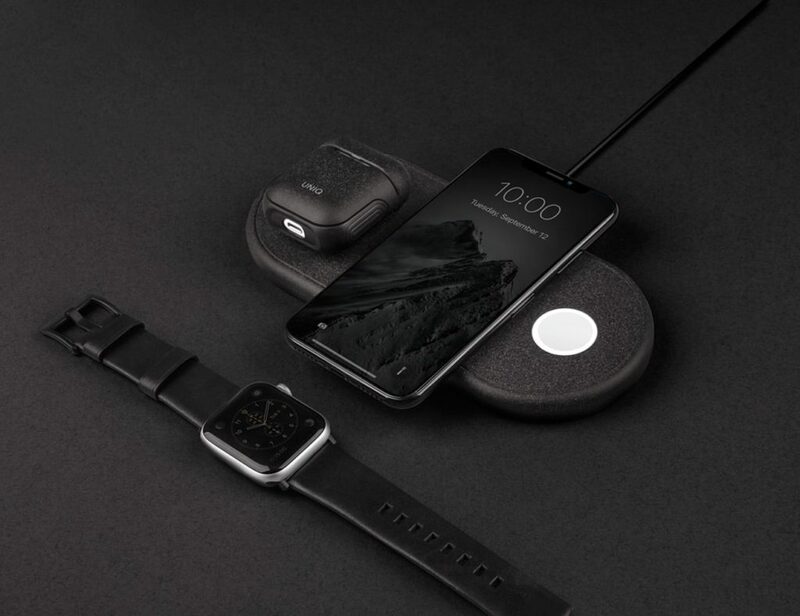 This ultra compact device is a health wearable for your car. 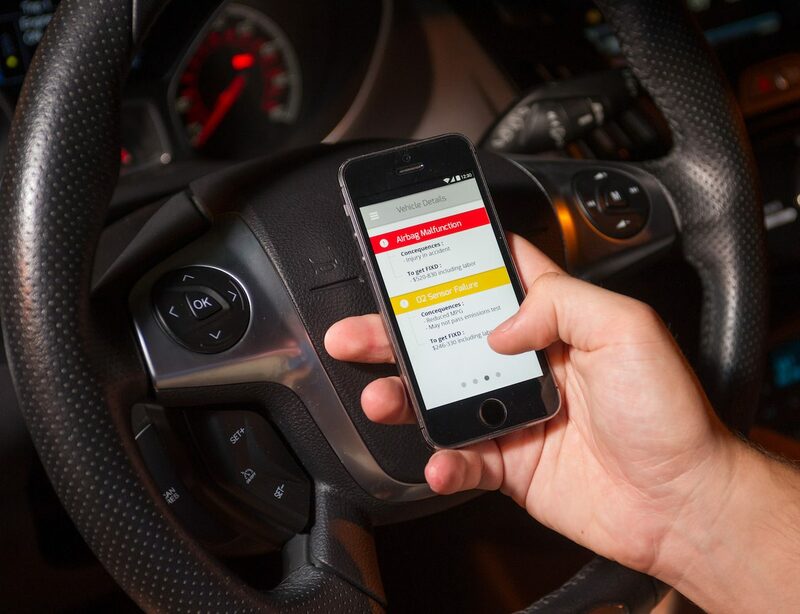 Plugging right into your car, it instantly translates problems, such as the check engine light, to tell you what’s wrong in terms that are easy to understand. Going a step further, FIXD will also tell you the consequences of each problem so you can assess each one. 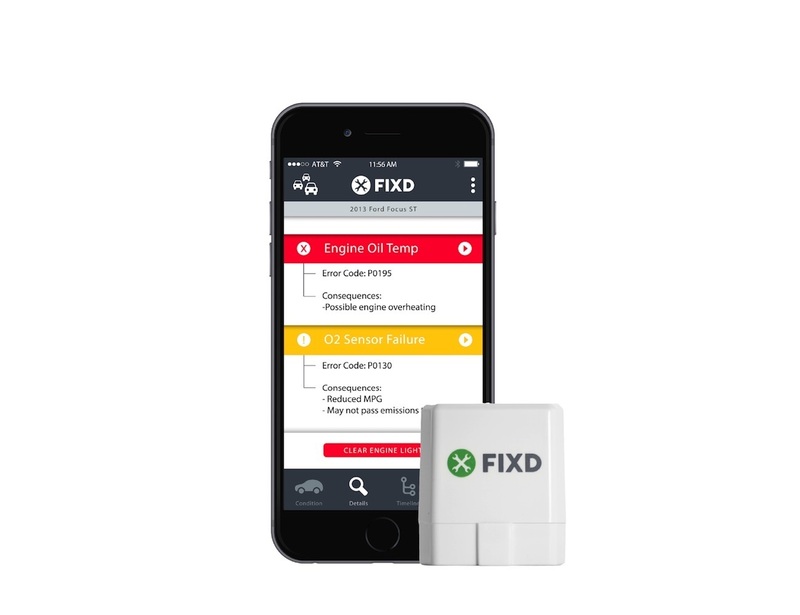 Working with most vehicles sold in the US since 1996, FIXD has built in reminders for scheduled maintenance and even has the power to clear the check engine light, something previously only done by professionals. 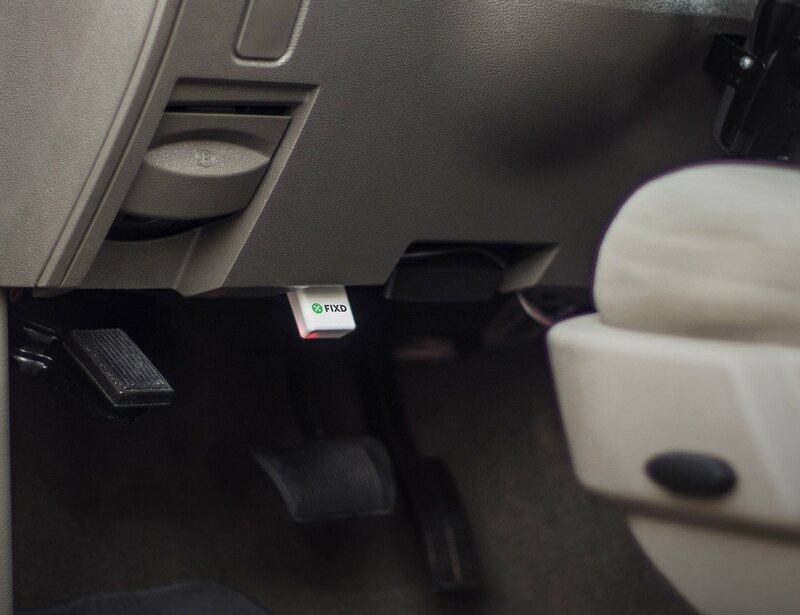 Never again will a lit up dashboard cause you stress; FIXD can decipher it all into meaningful words and phrases.